Prince Edward Island’s beef industry is a solid partnership between four key players, each committed to a safe, sustainable and profitable industry. 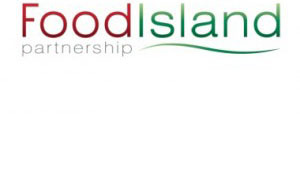 Incorporated in 2003, Atlantic Beef Products Inc. is a state-of-the-art facility, federally inspected by the Canadian Food Inspection Agency (CFIA) ensuring the highest food safety standards. Through a combination of the latest processing technologies and rigorous CFIA standards, ABP delivers a consistently superior product. 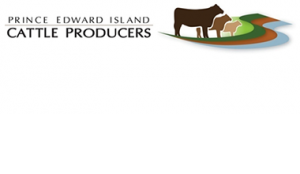 The PEI Cattle Producers has been the official voice for Prince Edward Island beef producers or more than 35 years. It proudly represents the interests of more than 500 members, provincially, regionally and nationally. New Brunswick Cattle Producers was formed in 1982 to represent all New Brunswick beef producers. The NBCP represents NB’s beef producers across the country through membership in the Canadian Cattlemen’s Association (CCA). The CCA’s vision is to have a dynamic, profitable Canadian beef industry with high-quality beef products recognized as the most outstanding by customers at home and around the world. 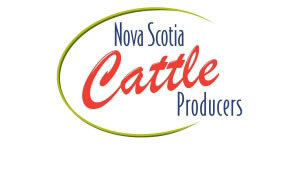 The mandate of Nova Scotia Cattle Producers is to promote and assist in the sustainable development of Nova Scotia’s beef production industry in the best interest of the members, and ultimately all Nova Scotians. 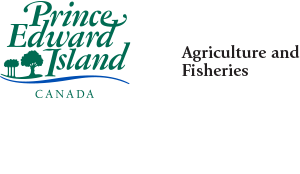 We are pleased to provide services to producers throughout Atlantic Canada with our federally inspected facilities.